We want you to really enjoy your time in our beautiful, luxurious log cabins. Alongside our private outdoor hot tubs and beautiful views, we also offer a range of optional holiday extras to make your stay in our lodges even more enjoyable and memorable, or to mark a special occasion such as a birthday, anniversary or honeymoon. 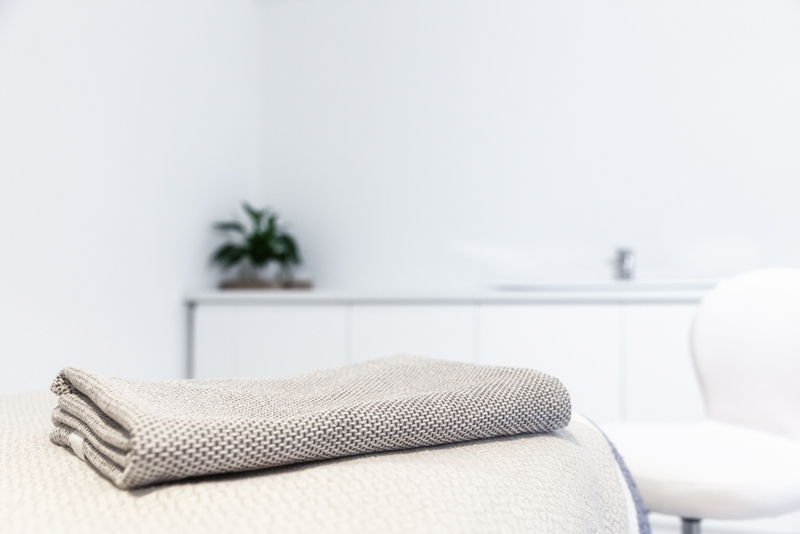 Sasha Peggs, of The Langham Clinic, who offers a range of beauty and complementary therapies (including Dr Hauschka treatments) at her clinic, The Langham Clinic, located just 5 minutes from Badwell Ash on the Langham estate. 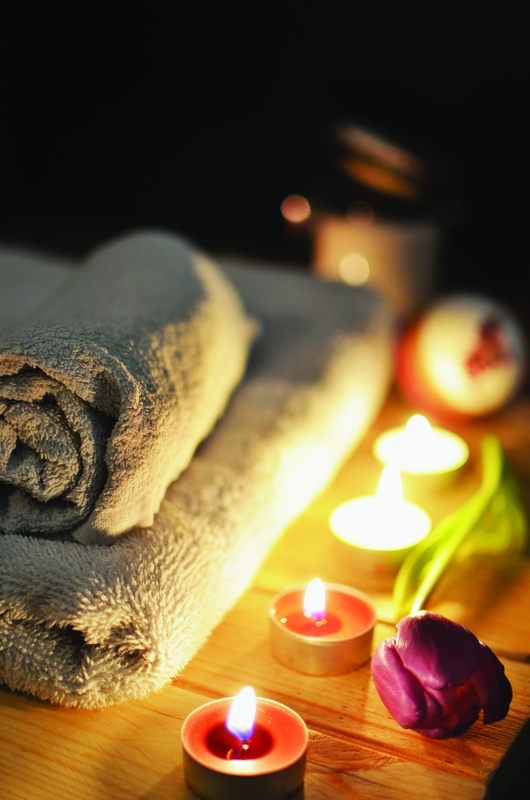 Please let us know if you are interested in any treatments with either of these therapists during your stay at Badwell Ash and we will send you more information/prices. Enquiries about availability and any bookings/payments should be made direct with Tracey and Sasha. Why not make the most of your Webber Gas BBQ on your private verandah and "put another steak on the barbie"! Pre-order a delicious BBQ pack from our award winning local butcher, Rolfes of Walsham, and it will be waiting for you in your lodge on your arrival. 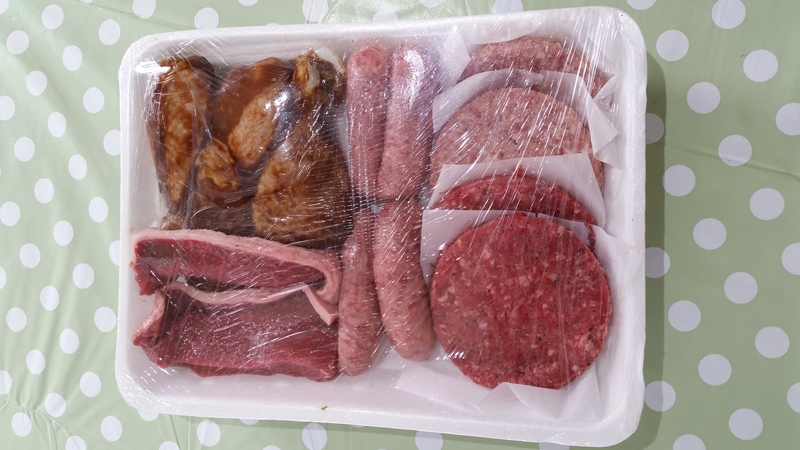 BBQ Packs cost £20 and include; 2 beef steaks, 4 burgers (beef/pork), 4 traditional sausages and 4 marinated chicken drumsticks. To add a BBQ pack to your booking please contact the office on 01359 258444 or email us on info@badwellashlodges.co.uk at least 1 week before your arrival date. Add a further touch of luxury to celebrate a special anniversary or birthday. This hamper includes a large bouquet of fresh flowers, bottle of quality Champagne and a selection of luxury hand-made Belgian chocolates (approx 25 chocolates per box). If you would like to add this additional hamper to your booking please contact the office on 01359 258444 or email us on info@badwellashlodges.co.uk at least 1 week before your arrival date. Pure indulgence! Perfect for those planning a romantic "get-away". This hamper includes a bouquet of fresh flowers, bottle of Champagne, selection of luxury hand-made Belgian chocolates (approx 18 chocolates per box), massage oil/body cream, hot tub crystals/liquid and rose petals on your bed. If you would like to add this additional hamper to your booking please contact the office on 01359 258444 or email us on info@badwellashlodges.co.uk at least 1 week before your arrival date. 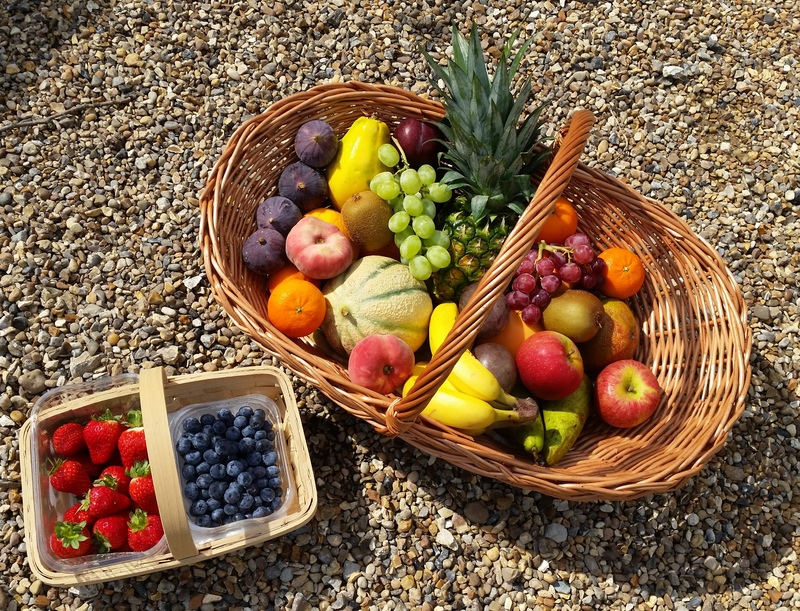 For those who enjoy the healthier things in life, why not order this carefully selected range of fresh seasonal fruit, from the usual to the exotic! If you would like to add this additional hamper to your booking please contact the office on 01359 258444 or email us on info@badwellashlodges.co.uk at least 1 week before your arrival date. If the complimentary Champagne and bubbling hot tub don't lure you in immediately upon your arrival, what better alternative after your journey to Badwell Ash than sitting down with a nice cup of tea and fresh home-baked cake?! 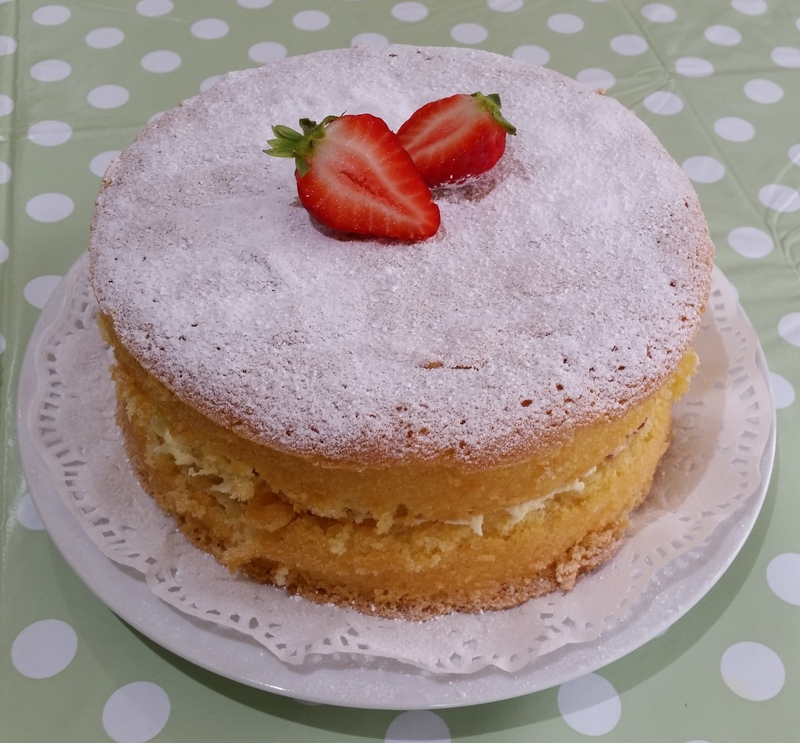 We are able to organise a range of cakes to be waiting for you on your arrival at your lodge. Choose from a selection of cakes including; Victoria Sponge, Chocolate Sponge, Lemon Sponge, Coffee & Walnut Sponge, Lemon Drizzle Loaf, Fruit Cake Loaf, Cherry & Almond Loaf and Battenburg. Prices start from only £5.95. To add these to your booking please contact the office on 01359 258444 or email us on info@badwellashlodges.co.uk at least one week before your arrival date. If you would like to surprise a loved one with a beautiful arrangement of fresh flowers to greet you on arrival at your lodge, we can organise Flower Bouquets to suit your preferences and budget. Prices start from £30. To add a Flower Bouquet to your booking please contact the office on 01359 258444 or email us on info@badwellashlodges.co.uk at least one week before your arrival date. 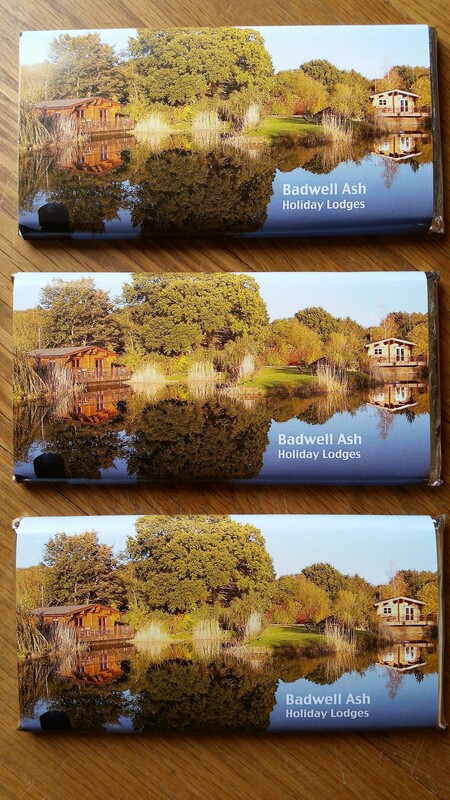 We have our very own personalised Badwell Ash chocolate bars available for purchase - 85g of Belgian milk chocolate heaven, all for £2.50 per bar! Don't forget to pop into Reception during your stay to pick up a bar or two for yourself or to take home as a souvenir or gift for friends and family. Enjoy! We hope these optional extras make your stay here at Badwell Ash a truly memorable occasion!